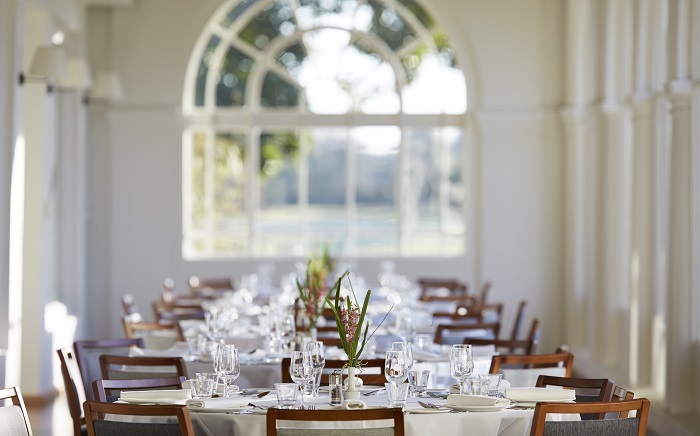 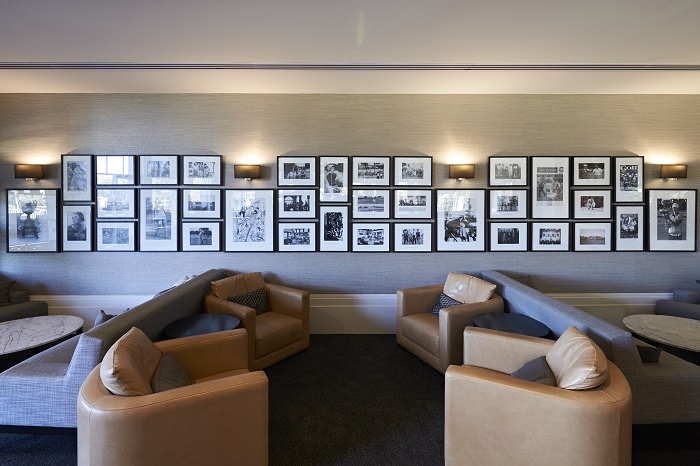 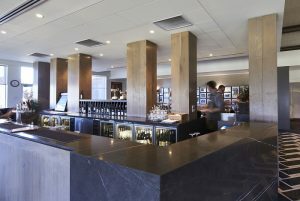 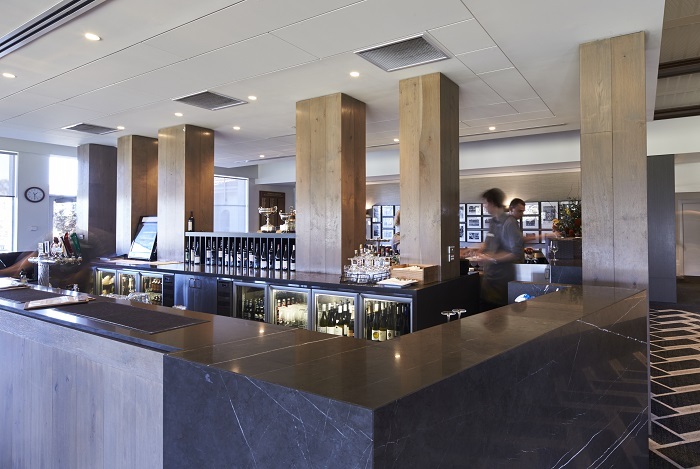 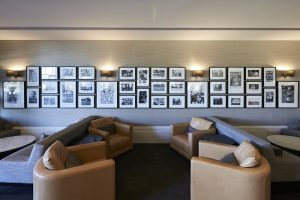 Members are always welcome to utilise the Club’s spectacular facilities for private functions. Whether it’s a wedding reception, family birthday celebration, anniversary, or just a get together, the Club can assist in making the day a memorable one. 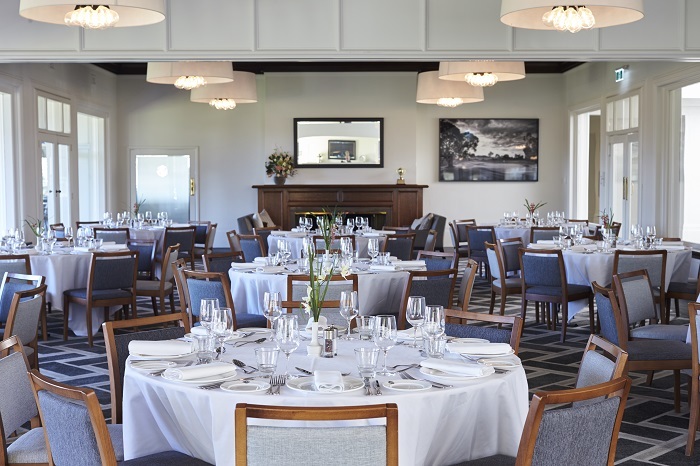 Contact Operations Manager Mark Walker on (03) 9575 0444 or by email at m.walker@commonwealthgolf.com.au for further details.